Jampani, V., Ujjwal, , Sivaswamy, J., Vaidya, V.
Srikantha, A., Sidibe, D., Meriaudeau, F.
Restrepo, M. I., Mayer, B. 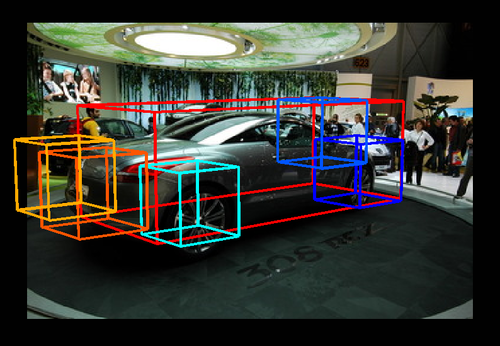 A., Ulusoy, A. O., Mundy, J. L.
This paper presents a new volumetric representation for categorizing objects in large-scale 3-D scenes reconstructed from image sequences. 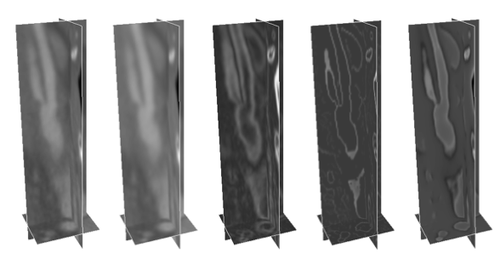 This work uses a probabilistic volumetric model (PVM) that combines the ideas of background modeling and volumetric multi-view reconstruction to handle the uncertainty inherent in the problem of reconstructing 3-D structures from 2-D images. 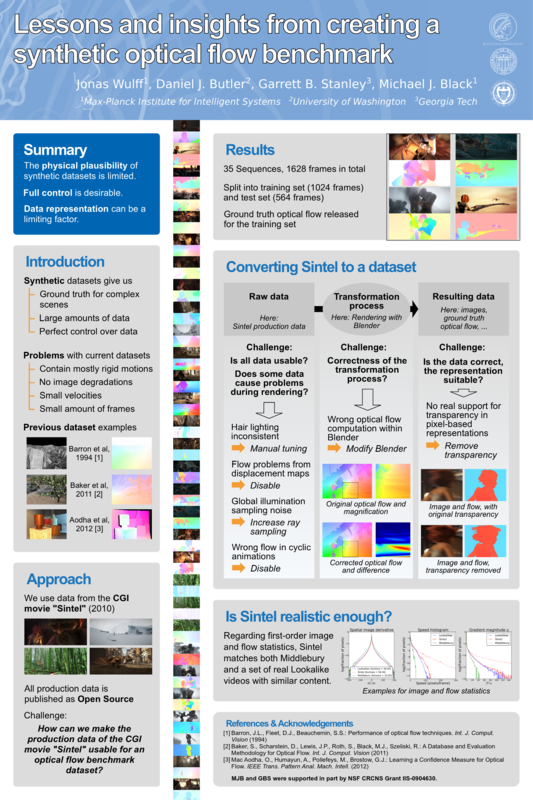 The advantages of probabilistic modeling have been demonstrated by recent application of the PVM representation to video image registration, change detection and classification of changes based on PVM context. The applications just mentioned, operate on 2-D projections of the PVM. 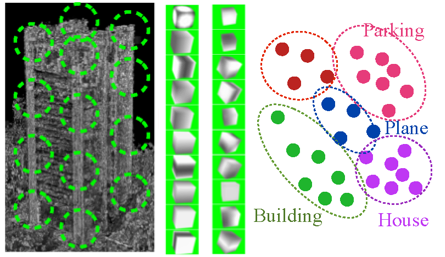 This paper presents the first work to characterize and use the local 3-D information in the scenes. Two approaches to local feature description are proposed and compared: 1) features derived from a PCA analysis of model neighborhoods; and 2) features derived from the coefficients of a 3-D Taylor series expansion within each neighborhood. The resulting description is used in a bag-of-features approach to classify buildings, houses, cars, planes, and parking lots learned from aerial imagery collected over Providence, RI. 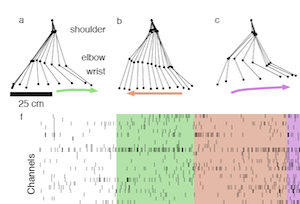 It is shown that both feature descriptions explain the data with similar accuracy and their effectiveness for dense-feature categorization is compared for the different classes. 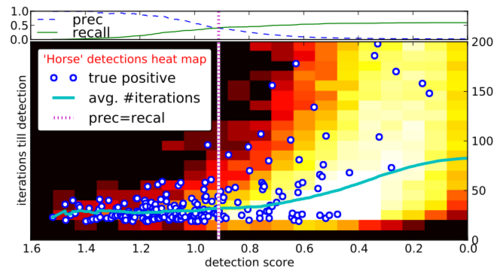 Finally, 3-D extensions of the Harris corner detector and a Hessian-based detector are used to detect salient features. 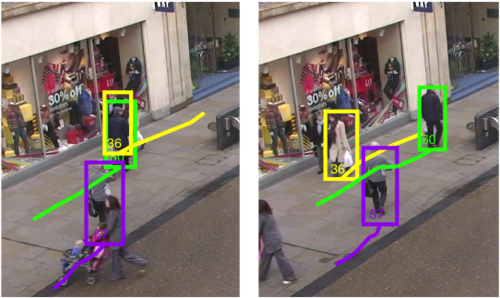 Both types of salient features are evaluated through object categorization experiments, where only features with maximal response are retained. 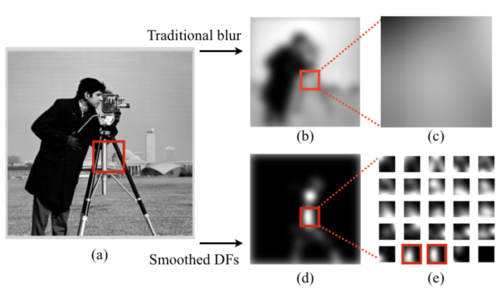 For most saliency criteria tested, features based on the determinant of the Hessian achieved higher classification accuracy than Harris-based features. Kuznetsova, A., Pons-Moll, G., Rosenhahn, B.
Leal-Taixé, L., Pons-Moll, G., Rosenhahn, B.
Kong, N., Tai, Y., Shin, S. Y. We propose a physically-based approach to separate reflection using multiple polarized images with a background scene captured behind glass. The input consists of three polarized images, each captured from the same view point but with a different polarizer angle separated by 45 degrees. The output is the high-quality separation of the reflection and background layers from each of the input images. A main technical challenge for this problem is that the mixing coefficient for the reflection and background layers depends on the angle of incidence and the orientation of the plane of incidence, which are spatially-varying over the pixels of an image. Exploiting physical properties of polarization for a double-surfaced glass medium, we propose an algorithm which automatically finds the optimal separation of the reflection and background layers. Thorough experiments, we demonstrate that our approach can generate superior results to those of previous methods. 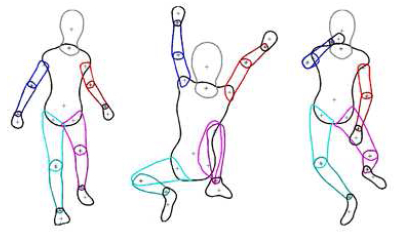 The field of Human Pose Estimation is developing fast and lately leaped forward with the release of the Kinect system. 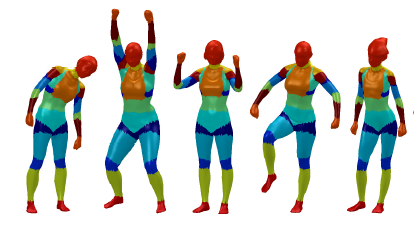 That system reaches a very good perfor- mance for pose estimation using 3D scene information, however pose estimation from 2D color images is not solved reliably yet. There is a vast amount of pub- lications trying to reach this aim, but no compilation of important methods and solution strategies. The aim of this thesis is to fill this gap: it gives an introductory overview over important techniques by analyzing four current (2012) publications in detail. They are chosen such, that during their analysis many frequently used techniques for Human Pose Estimation can be explained. The thesis includes two introductory chapters with a definition of Human Pose Estimation and exploration of the main difficulties, as well as a detailed explanation of frequently used methods. A final chapter presents some ideas on how parts of the analyzed approaches can be recombined and shows some open questions that can be tackled in future work. The thesis is therefore a good entry point to the field of Human Pose Estimation and enables the reader to get an impression of the current state-of-the-art. 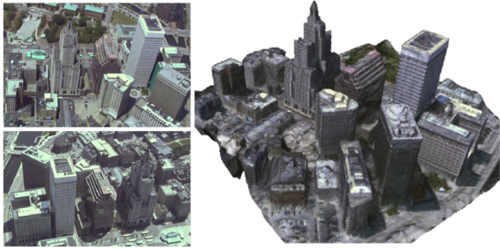 Akhter, I., Simon, T., Khan, S., Matthews, I., Sheikh, Y.
Calakli, F., Ulusoy, A. O., Restrepo, M. I., Taubin, G., Mundy, J. L.
This paper presents a novel framework for surface reconstruction from multi-view aerial imagery of large scale urban scenes, which combines probabilistic volumetric modeling with smooth signed distance surface estimation, to produce very detailed and accurate surfaces. 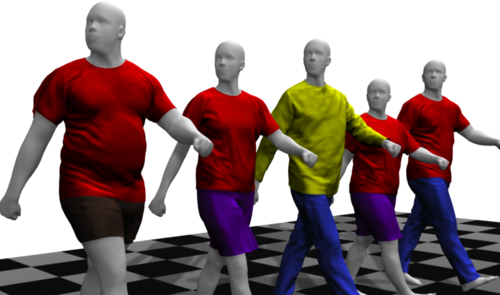 Using a continuous probabilistic volumetric model which allows for explicit representation of ambiguities caused by moving objects, reflective surfaces, areas of constant appearance, and self-occlusions, the algorithm learns the geometry and appearance of a scene from a calibrated image sequence. 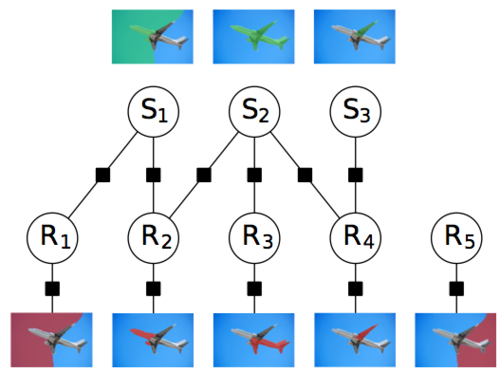 An online implementation of Bayesian learning precess in GPUs significantly reduces the time required to process a large number of images. 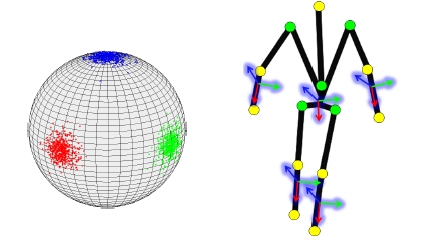 The probabilistic volumetric model of occupancy is subsequently used to estimate a smooth approximation of the signed distance function to the surface. 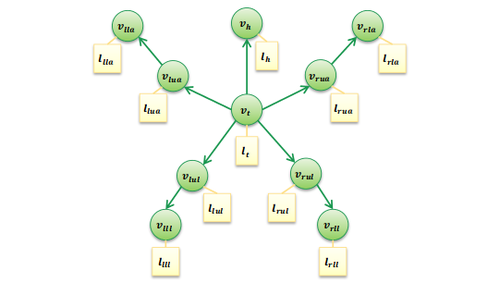 This step, which reduces to the solution of a sparse linear system, is very efficient and scalable to large data sets. 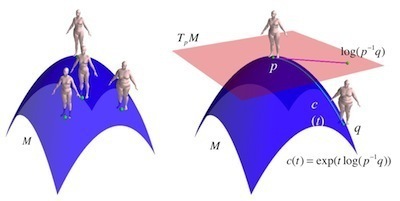 The proposed algorithm is shown to produce high quality surfaces in challenging aerial scenes where previous methods make large errors in surface localization. The general applicability of the algorithm beyond aerial imagery is confirmed against the Middlebury benchmark. Leussis, M., Berry-Scott, E., Saito, M., Jhuang, H., Haan, G., Alkan, O., Luce, C., Madison, J., Sklar, P., Serre, T., Root, D., Petryshen, T.
We present a method for the reconstruction of vascular geometries from medical images. 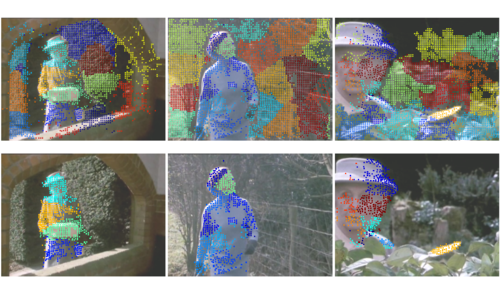 Image denoising is performed using vessel enhancing diffusion, which can smooth out image noise and enhance vessel structures. The Canny edge detection technique which produces object edges with single pixel width is used for accurate detection of the lumen boundaries. The image gradients are then used to compute the geometric potential field which gives a global representation of the geometric configuration. 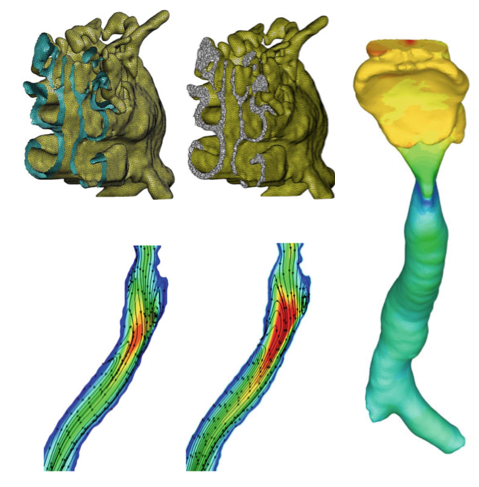 The deformable model uses a regional constraint to suppress calcified regions for accurate segmentation of the vessel geometries. 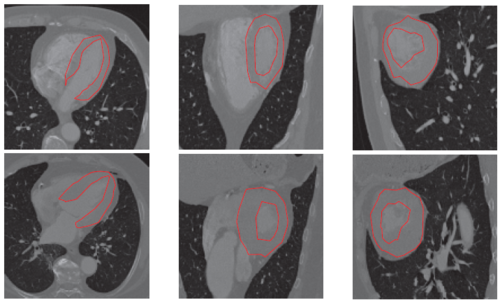 The proposed framework show high accuracy when applied to the segmentation of the carotid arteries from CT images. Ravichandran, A., Wang, C., Raptis, M., Soatto, S.